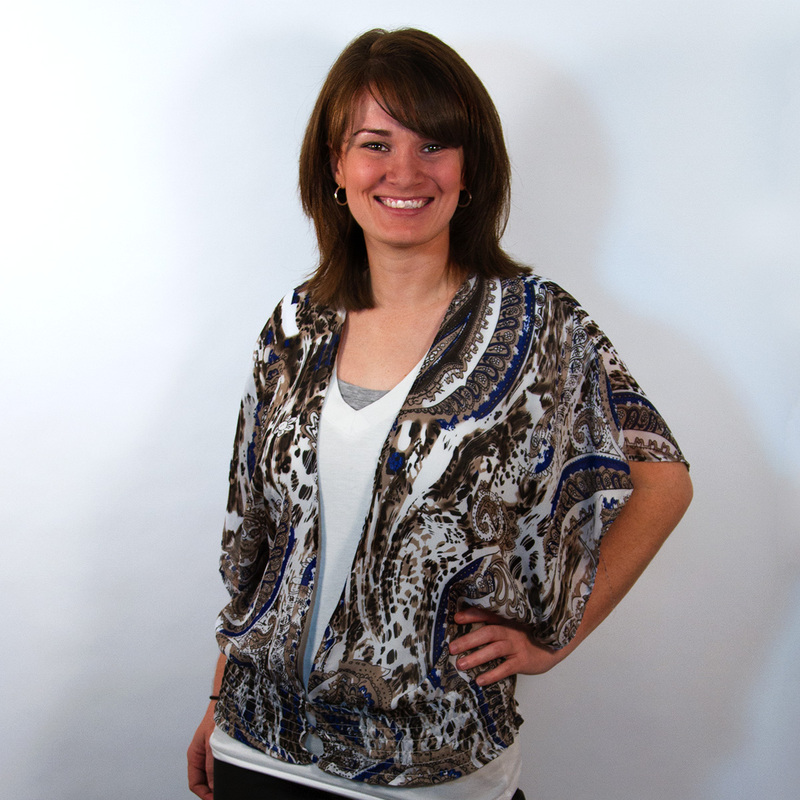 Emily has been a part of the tSunela team for over 5 years providing paid search and web analysis for clients. 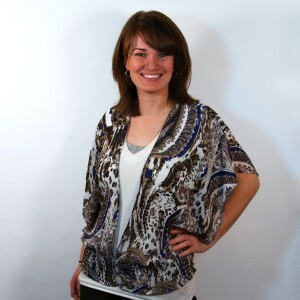 She has helped clients reach their full potential with Google and Bing Ads. She also analyzes clients web analytics data to allow tSunela to make new recommendations based on previous web history. Emily is both Google AdWords and Google Analytics Certified. Emily recently completed her MBA in Marketing at SUNY Polytechnic Institute. She has a bachelor’s degree in Communications with an emphasis in Public Relations from North Carolina State University. In her free time, Emily enjoys CrossFit, cooking, and spending time with her husband, Patrick, and her dogs, Molly and Joey.